(#166) Danny Kavadlo is this week's guest on the podcast and this interview is not only insightful, but inspiring. 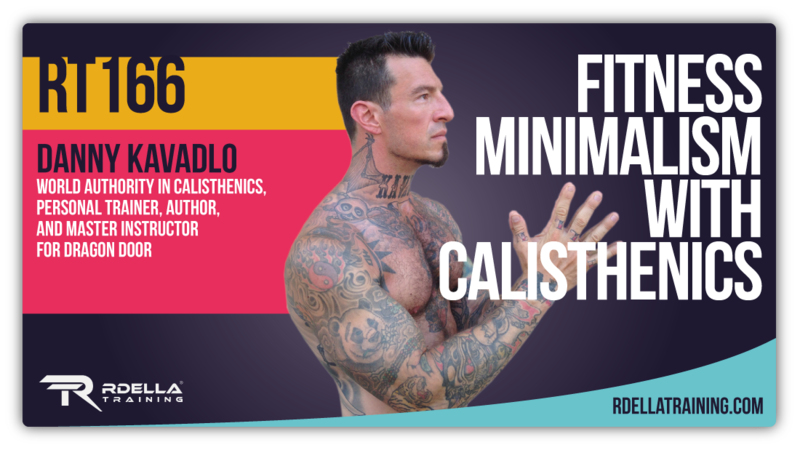 Danny has made his mark in the fitness world as a personal trainer, world authority in calisthenics, and Master Instructor for Dragon Door’s Progressive Calisthenics Certification. 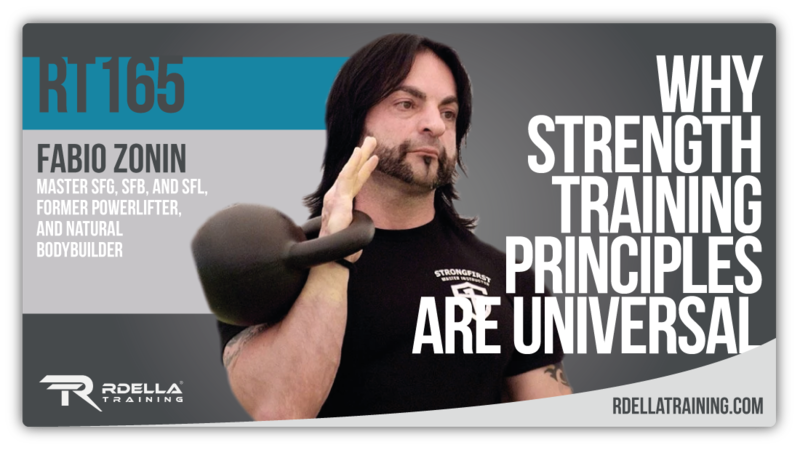 He is known for his minimalist philosophy, simple approach to training, and getting results for his clients. 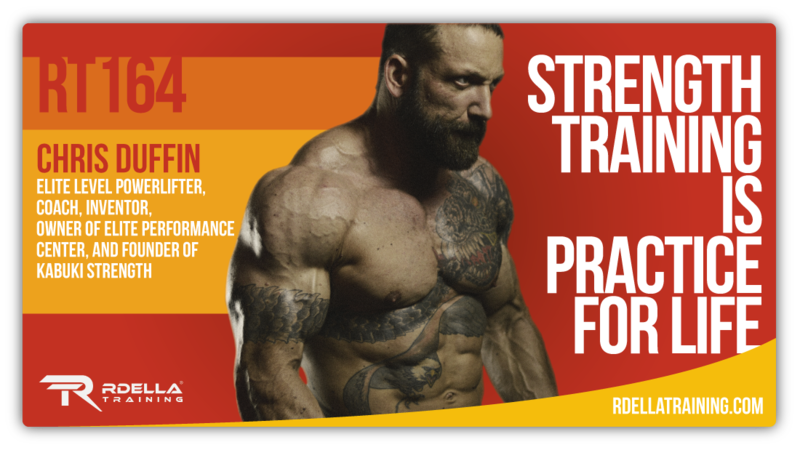 Danny’s book – Strength Rules - How to Get Stronger Than Almost Anyone – is a #1 Amazon best-seller and has been called the master blueprint for progressive calisthenic training. Whether you’re just starting out, or you’re a veteran to the strength game, this book will help you take your fitness and nutrition to the next level. During our interview, Danny and I discuss the new book, along with his unique path to succeeding in the fitness world. 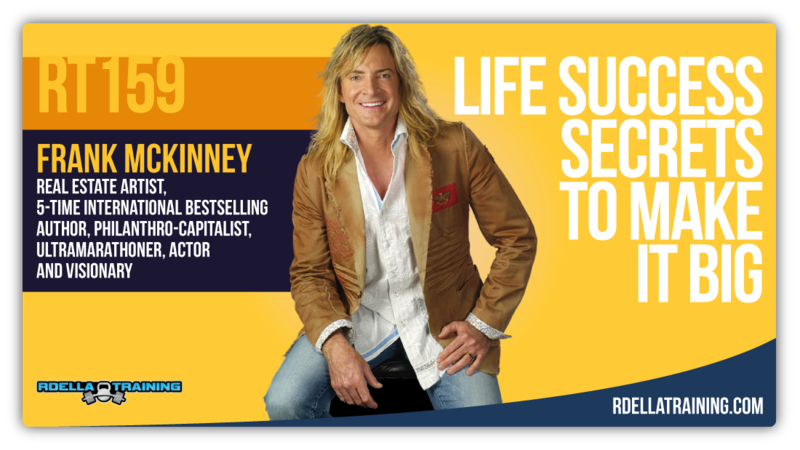 You’ll learn about his approach to getting his clients real world results and his philosophies in training and beyond. 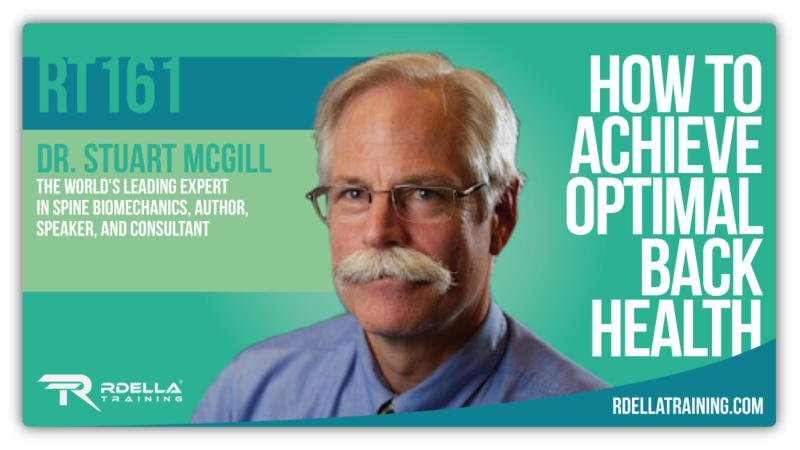 (#161) Dr. Stuart McGill, Professor of Spine Biomechanics, is a return guest on the show and this week's featured expert. Dr. McGill is a world-renowned lecturer and expert in spine function, injury prevention, and rehabilitation. He has written more than 300 scientific publications on lumbar function, mechanisms of low back injury, investigation of rehabilitation programs matched to specific categories of back pain patients, and the formulation of work-related injury avoidance strategies. He has also provided expertise on assessment and reduction of the risk of low back injury to professional athletes and teams around the world. Dr. McGill’s latest book - Back Mechanic - is a step-by-step guide to fixing back pain and his approach has helped thousands reclaim their lives. 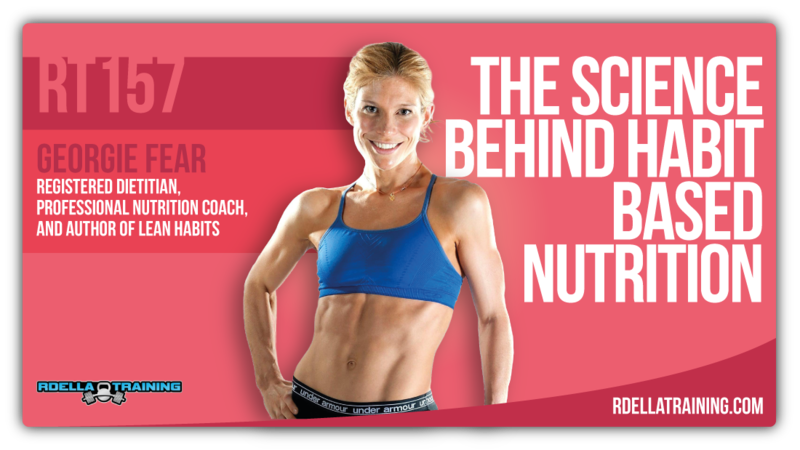 During this interview, you'll learn the truth about optimal back health, so you can improve your training performance and better achieve long term results. 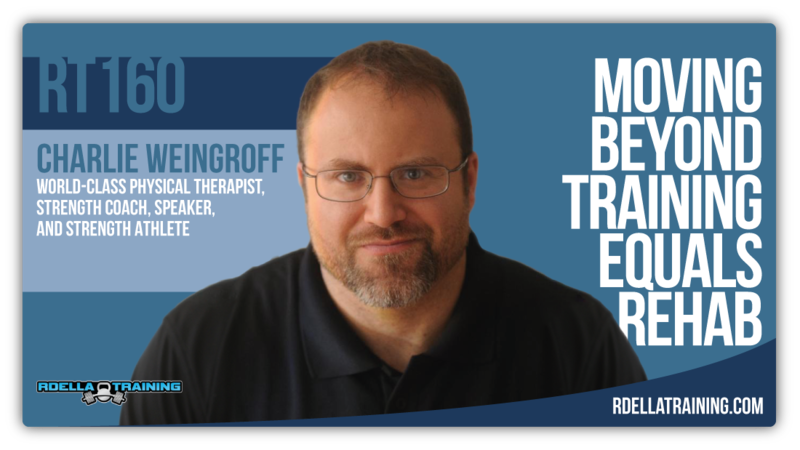 (#160) Charlie Weingroff, strength coach and renowned physical therapist, returns to the podcast this week. 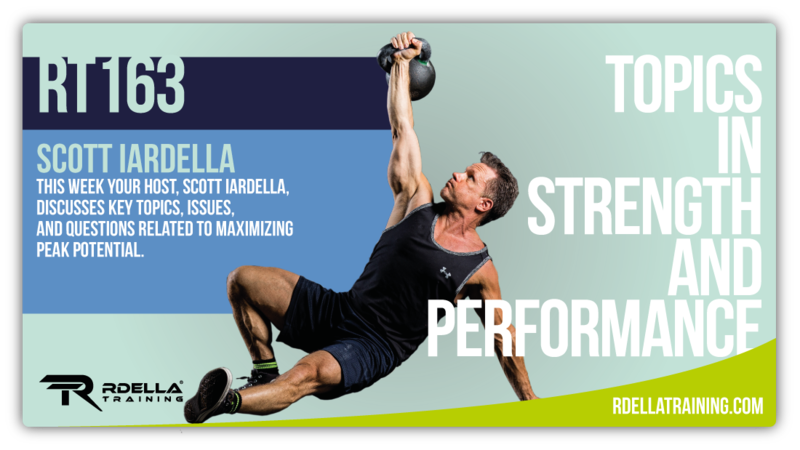 Charlie is a Doctor of Physical Therapy, a Certified Athletic Trainer, a Certified Strength and Conditioning Specialist and an elite level powerlifter. 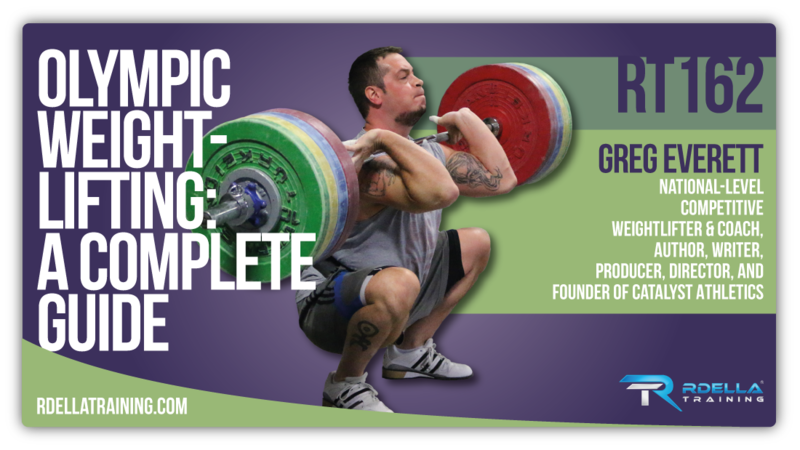 Charlie’s DVD series – Training = Rehab – has redefined the language between rehabilitation and performance enhancement training. 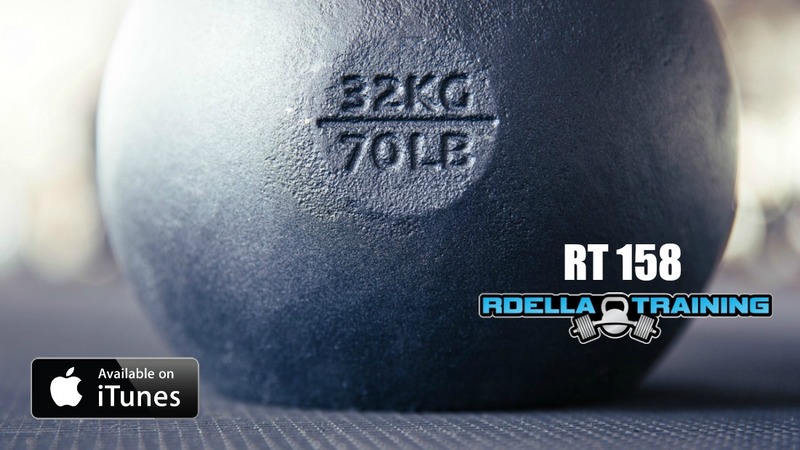 It is a “must-have” for every physical therapist, strength coach and personal trainer. Charlie’s no-nonsense coaching style will force you to start asking yourself tougher questions. You’ll walk away from this interview wanting to search deeper for more reliable answers that will make you a better athlete, coach, and overall person. In today’s episode, I talk with Charlie about his philosophies on training, coaching, and the importance of incorporating rehabilitation into your training. He also answers a few great listener questions. I greatly admire Charlie's "un-filtered" thoughts and opinions on training and performance.